Tingkagol: Ruby Sparks: Why Not? What I'm trying to say is it's almost like I'm writing to spend time with her. The girl. The one I'm writing... I go to sleep at night just waiting to get to my typewriter again so I can be with her. It's like... It's like I'm falling in love with her. No it's not. I can't fall in love with a girl I wrote. Yes! She's a motherfucking product of my imagination! 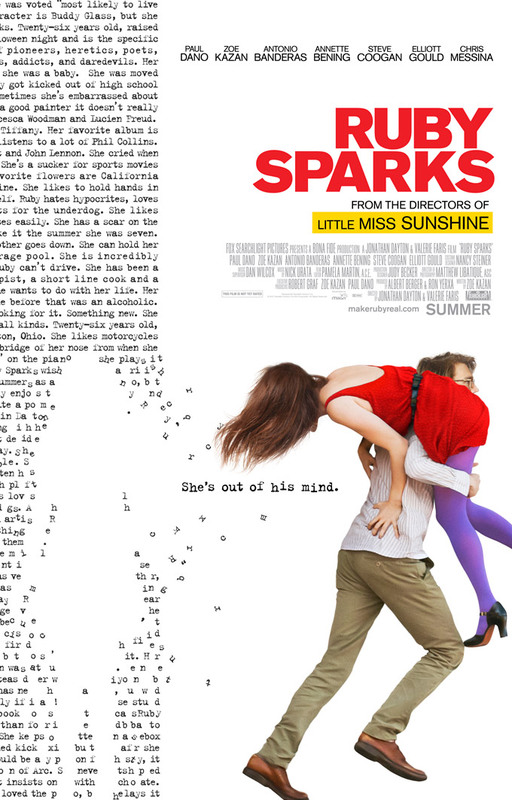 If you haven't seen the movie Ruby Sparks, you have to go see it. This particular exchange between the main character, Calvin, and his shrink was so compelling. 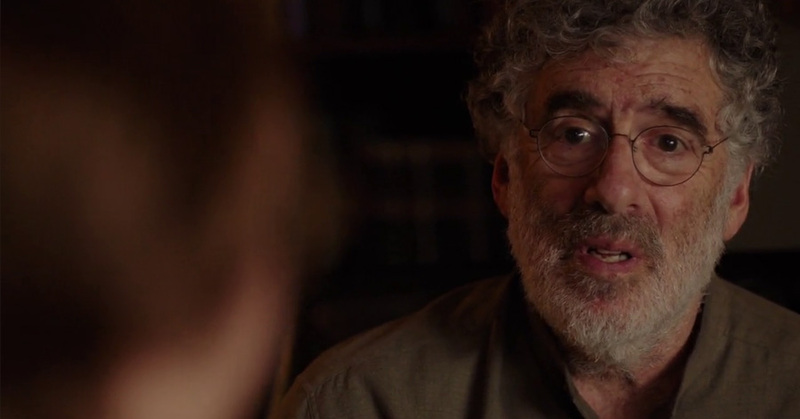 I'm more so amused with the shrink's reaction - why can't you fall in love with a girl you wrote? Why isn't it okay to do so? Followed by the quick retort: because she's not real. The irony about the whole thing is, people do it all the time. They fall in love with their own imaginations and the idea of the "perfect person". The thing is, it's become quite the phobia for people who've ventured into idealizing love at least once in their lives. They've rewired themselves not to make the same mistake twice, or else risk summoning the familiar world of confusion and, ultimately, heartache all over again. Once they feel themselves being pulled into this wormhole, they stop, take a step back, re-evaluate and investigate their emotions further before taking the plunge. It should be real, first and foremost. It has to be. The shrink's take is amusing though. Why not? Why does it have to be real? What's wrong with fantasy? Vulnerability? Stupidity? Why would you want to miss out on the chance to be confused and miserable? Partaking in it is an opportunity to celebrate life as it is joyful and colorful as much as it is a mess of confusion, sadness, and misery. Do it! We may forever be slaves to the lessons of reality, but it's a fascinating stand regardless - to be consciously masochistic just to feel the elation of falling in love - however misplaced it might be - or perhaps just to feel anything at all.